Happy Friday Friends! 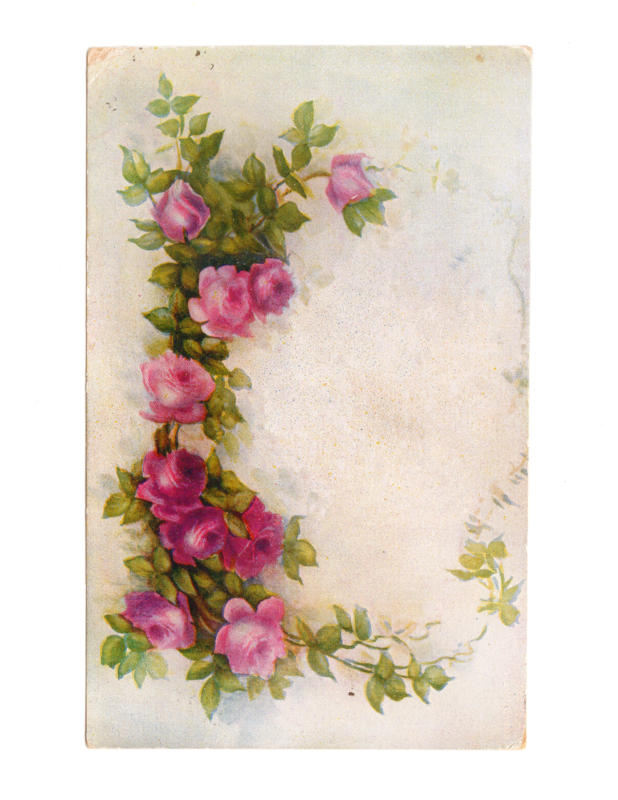 Today’s freebie is a gorgeous Vintage Rose Postcard from 1910! I scanned it and cleaned it up some for you to use it for personal or commercial projects . These are SWEET! :) <3 Thank you. Thanks for this. Really pretty.